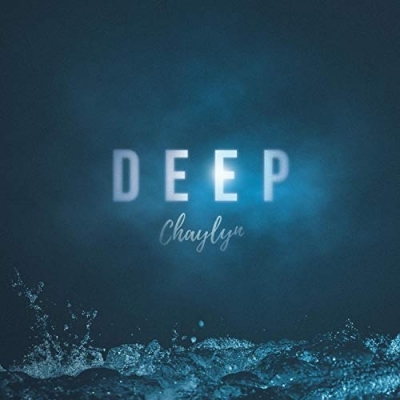 Read More Worship leader and singer/songwriter Chaylyn, from Rockville, IN, releases her debut EP 'Deep' on September 3rd, 2018. Chaylyn's music is acoustic-pop and Christ-centered. A multi-instrumentalist, Chaylyn plays almost every instrument featured in her songs and never plays less than two different instruments at her live performances.